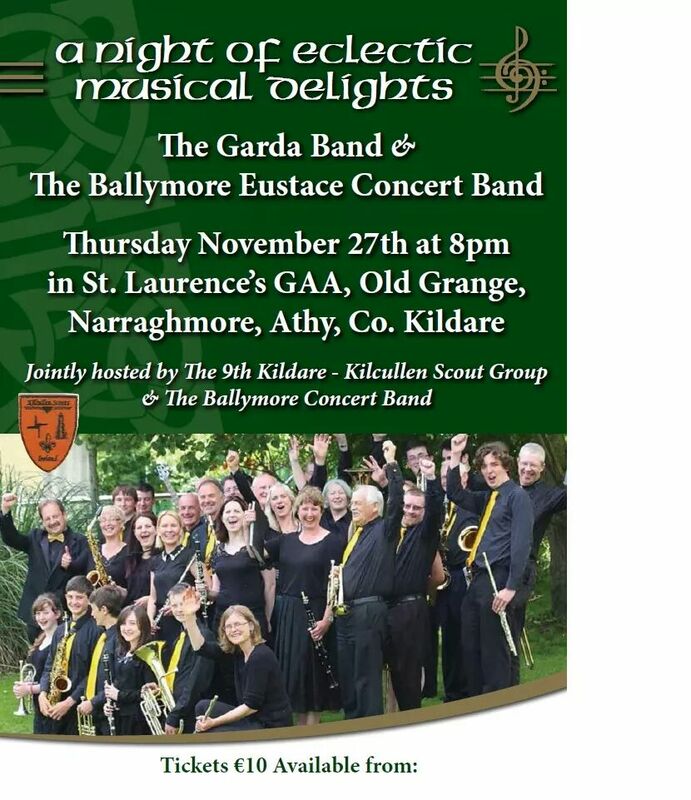 We are so proud that we will be sharing a stage with the Garda band later this month so we hope to see you there. All the details can be found in the concert poster below. 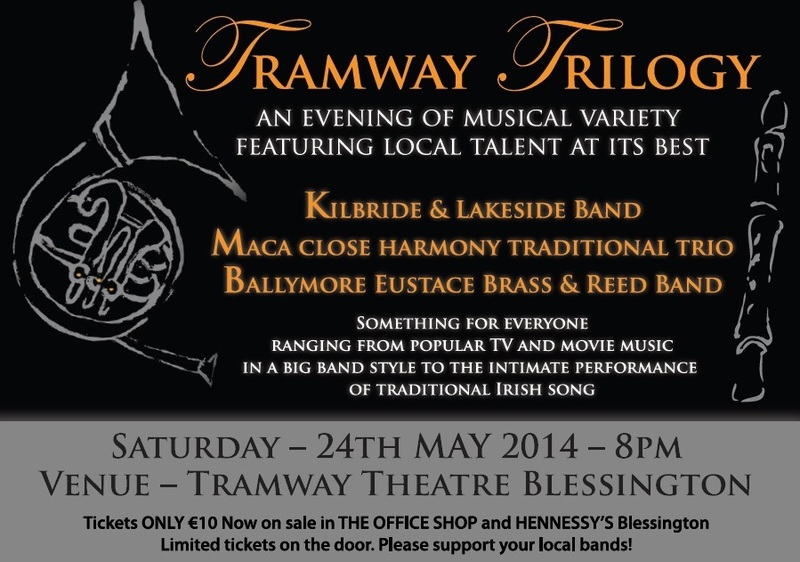 The Ballymore Eustace Brass and Reed Band is proud to announce a concert with our friends in the Kilbride & Lakeside Band and Maca in the Tramway Theatre Blessington on Saturday May 24th. All are welcome. 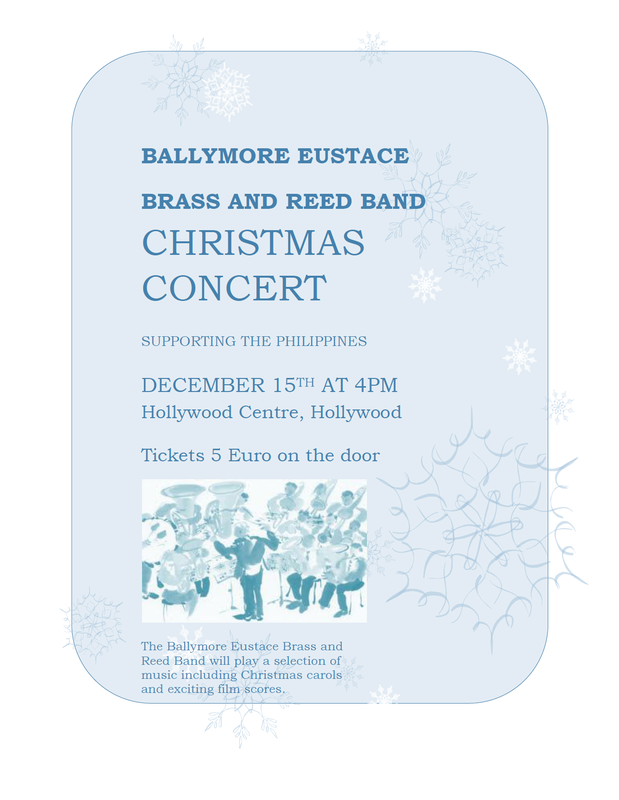 The Ballymore Eustace Brass and Reed Band Christmas concert will take place in the Hollywood Centre, Hollywood this year. We hope to see as many of you there as possible. See the official poster below for all the details! 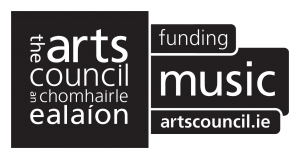 Great performances from everyone at Tramway Theatre Blessington last night. Well done to Rurai with his epic drum solo in Wipeout and Johnny for his trumpet solo. What a fantastic audience too – another sold out gig! If you weren’t lucky enough to get tickets you can see the Ballymore Eustace Brass & Reed Band at 2.30 next Sunday, 20th October, in the Band Hall (Ballymore), followed by the Jennifer Landers School of Dancing and a one act play by The Ballymore Eustace Drama Society. We enjoyed another great gig at the Hollywood fair this year. The weather was fantastic and so were the crowds at what is now our favourite regular gig. Things were a little tight on the stage so if the band grows any larger we’ll have to get creative for next year’s gig. 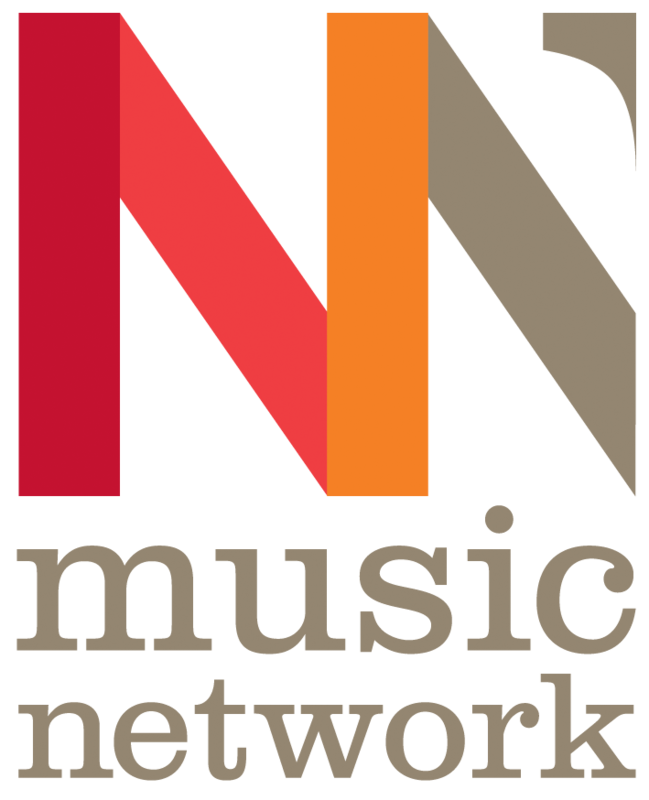 Thanks to all band members (and guest musicians) who played on the day. 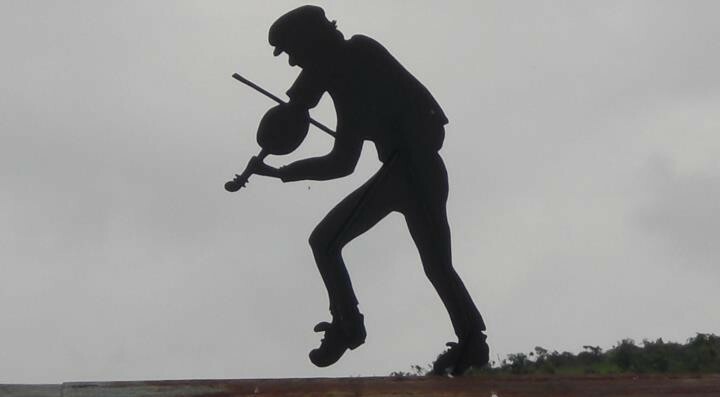 The heatwave of Summer 2013 was in full force as the band played an outdoor gig as part of Big Jim’s Hoolie on the green in Dunlavin. This was a great family day in aid of Saint Bridget’s Hospice and we were very happy to be a part of an event for such a good cause. We have some photos from the day and they can be viewed here.